Streetsoul. Tower Hamlets, East London. 2004 – 2009. 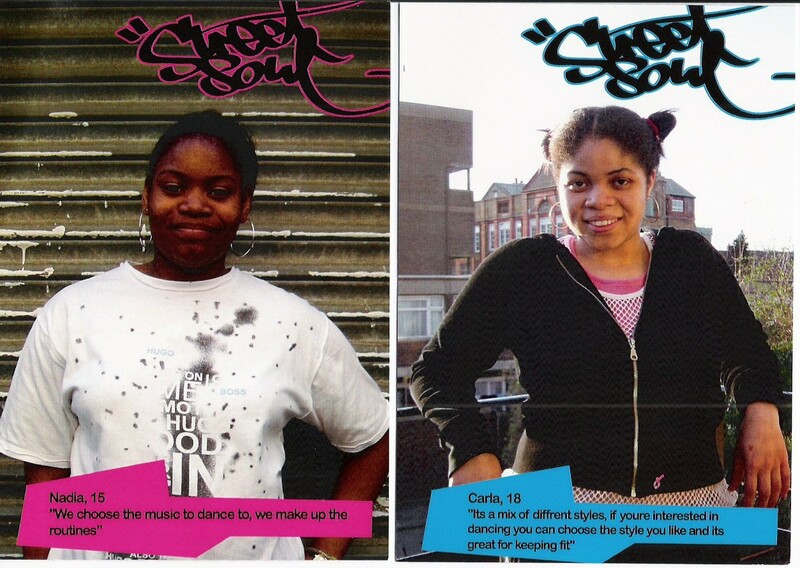 Streetsoul was a non profit organisation founded by Tessa Wills and developed with Nichola Geismar, Aneka Lees, Lucy Angel John and Natalie Parchment. digestive health nausea. The project was based in Bethnal Green, Tower Hamlets East London and ran from 2004 to 2010. Streetsoul employed 25 teachers, turned over £250,000 in funding, and served over 300 young people in 20 projects. We worked with Schools, independent social services, youth service providers and community referrals. 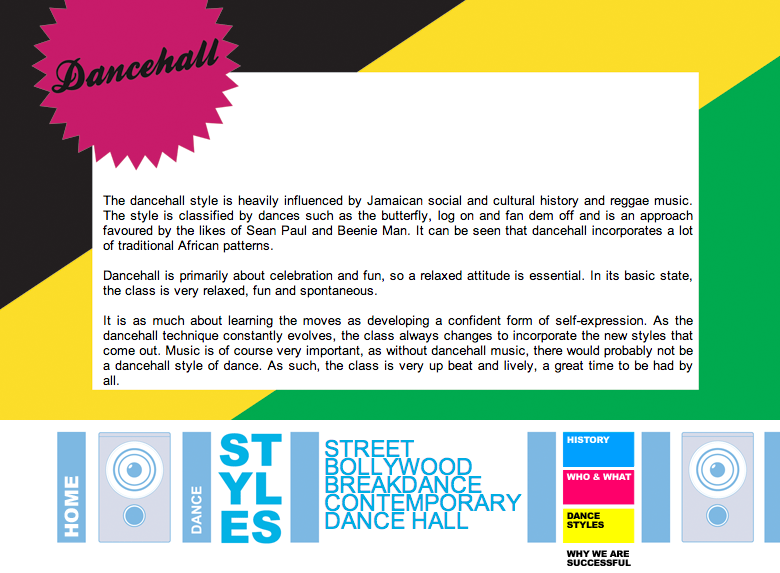 Streetsoul was set up to serve young women (ages 14 to 16) who live in Hackney. 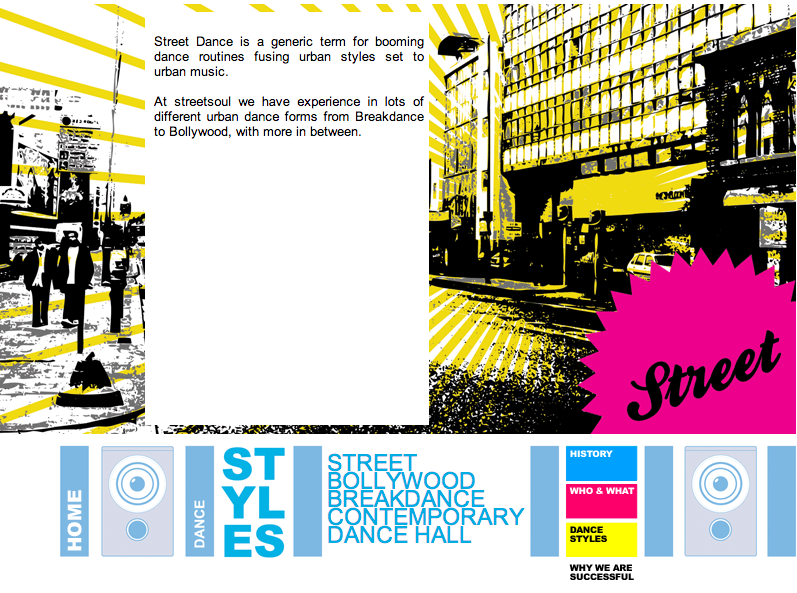 We provided young people with quality opportunities for specialist urban dance training regardless of economic resource. We aimed to inspire commitment, positive self identity, nourish the community and promote healthy lifestyles. We worked in urban and contemporary dance styles, and used film. Streetsouls two largest projects were cultural exchanges to Outokumpu College in Finland, Karelia, where 12 young dancers from East London taught, worked, learned and created with students from the college. 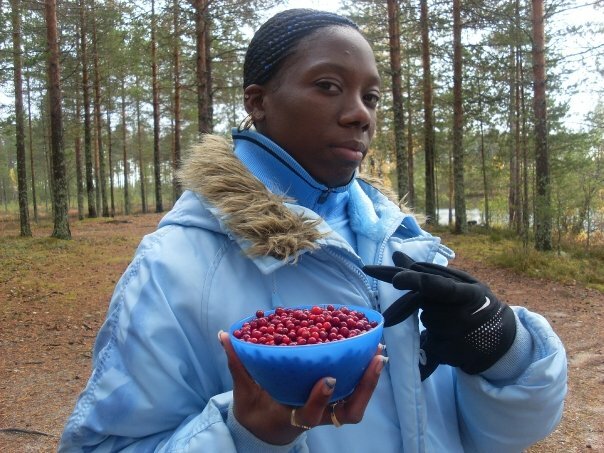 This project was funded by the British Councils Youth in Action program. Streetsoul also developed a successful professional development program for it’s teachers, with an emphasis on cultural leadership, skill sharing, technical film and video skills, and business skills. and choreographer with a background in music. She is from England, trained in central Europe and now lives in San Francisco. Her work elevates flaws and wounds as portals, ways of staging humanity, and often integrates eroticism to charge the pieces, which happen primarily on stage and video. Aside from the relentless pull of desire, her current practice is inspired by Hermits and professional mourning. Want more? Come say hi.